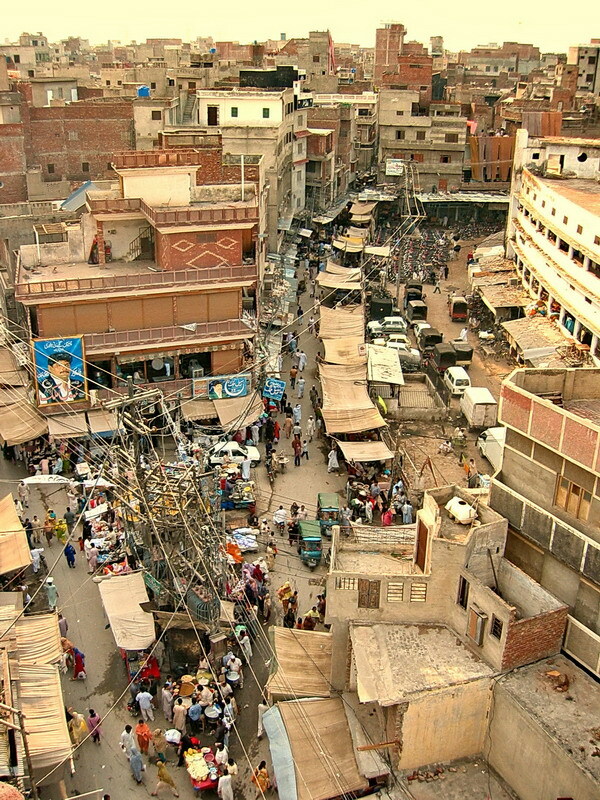 Due to its long history – stretching back to before 982 – Lahore’s architecture, culture, demographics and language has been effected by the Persians, Mongols, Afghans, Sikhs, Hindus and the British. Lahore is a MELTING POT. Large numbers of Hindus, Sikhs, and Muslims lived closely in Lahore in British India before THE India-Pakistan PARTITION which split the Punjab state in half. This Punjab capital suffered many revolts, demonstrations and bloodshed.